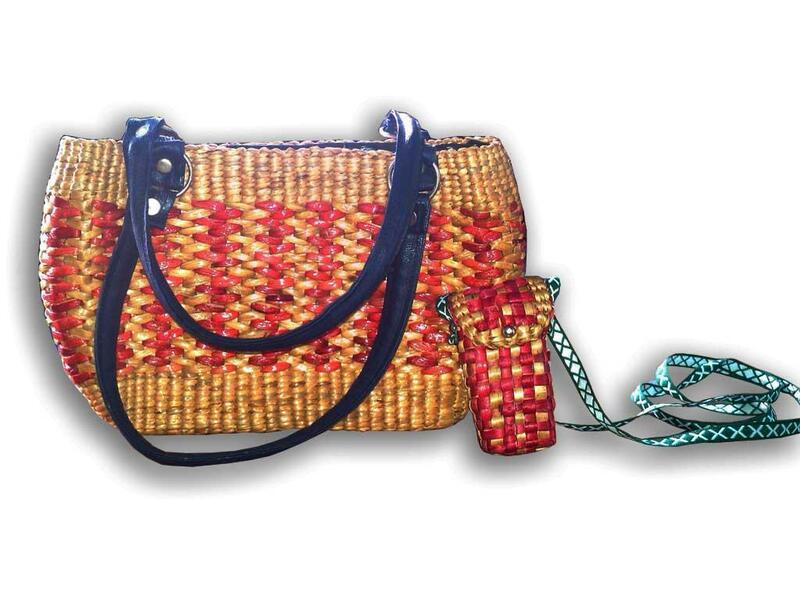 Creating crafts from water hyacinth is very creative and eco friendly. The fiber from the stems of the water hyacinth plant are used to make rope. The rope making process is similar to that of jute rope. It is ensured that the stalks are properly dried and treated to create good quality products. The rope is then used by artisans who winds the rope around a cane frame to produce an elegant finished product. Traditional basket making and weaving skills are used to create different handicraft products ranging from bags, baskets, furnitures, etc. We promise to deliver best quality products at best prices. The products are perfectly crafted out of finest of materials to ensure long term use.